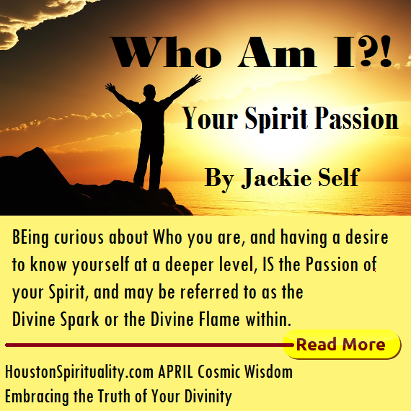 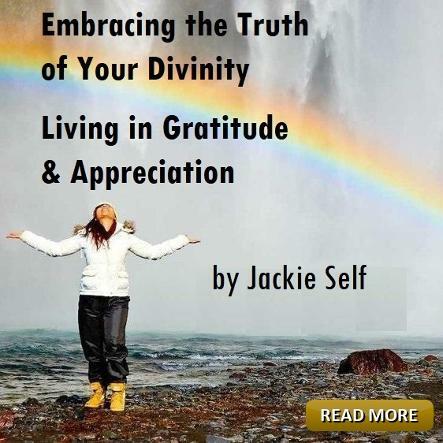 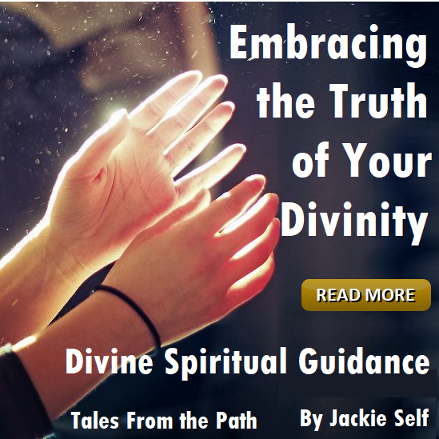 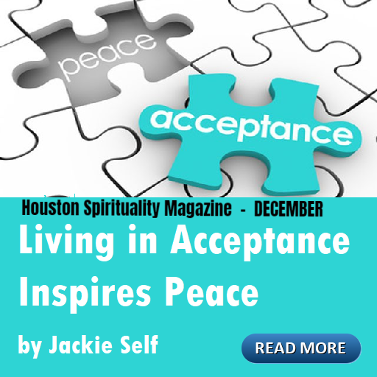 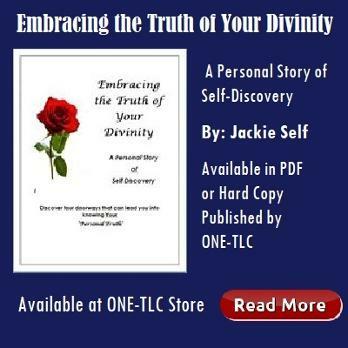 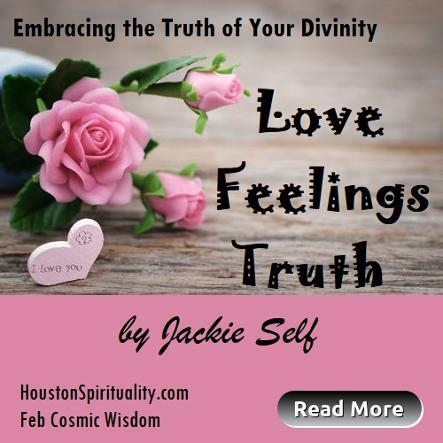 Jackie Self began her journey of Self-Discovery and Self-Mastery after leaving her career as a public education teacher in 2003. 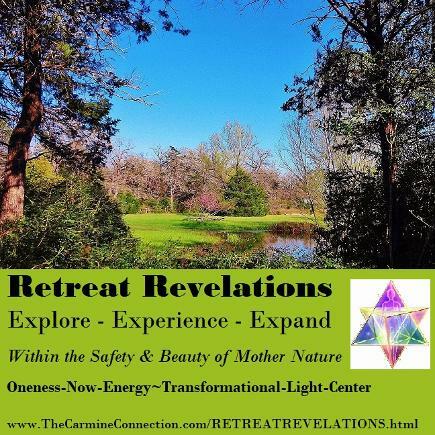 She is a Certified Master Teacher, SelfMaster Facilitator, and Licensed Massage Therapist who shares her knowledge and wisdom with awakened souls on their own journey of Self-Discovery & Mastery. 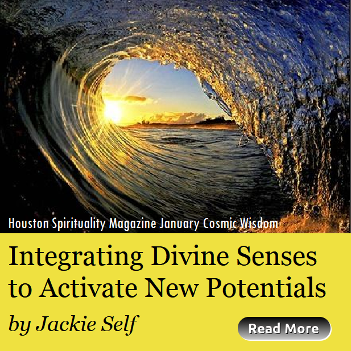 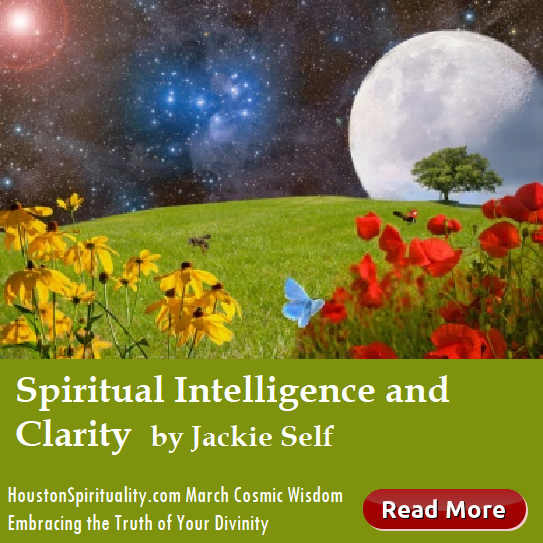 From a very young age Jackie held a deep interest in all things metaphysical. 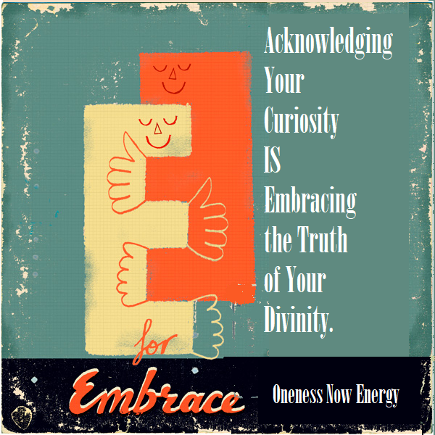 In later years this turned into a deep curiosity and desire to make known the unknown. 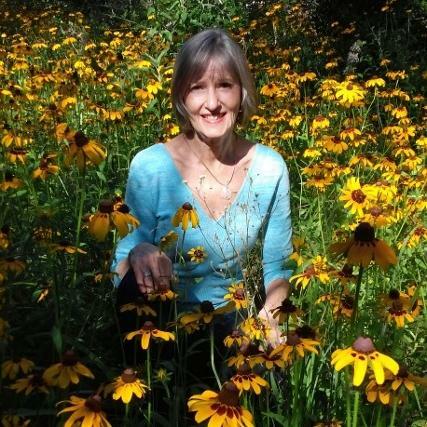 Her passion for teaching and ‘going beyond’ culminated in meeting her partner, David Allison, in 2012. 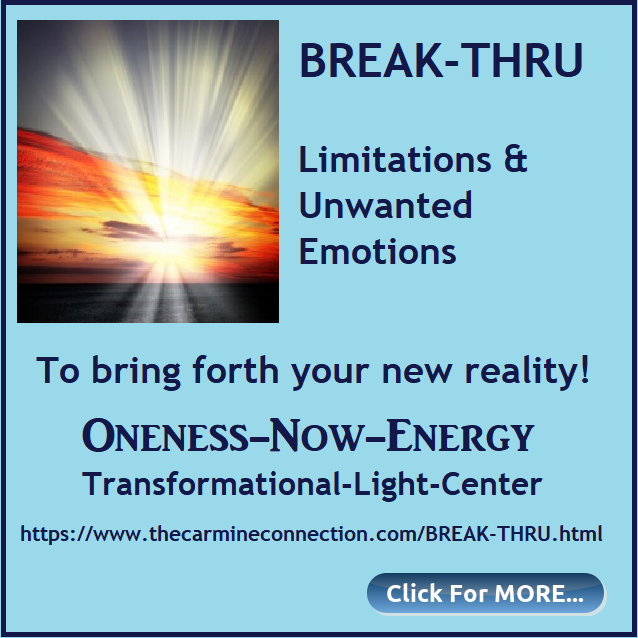 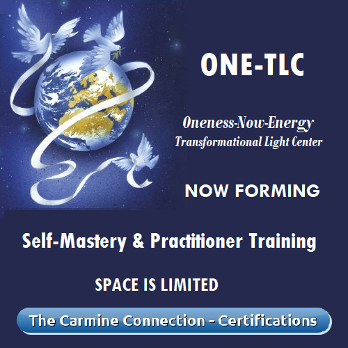 Together they are founders of ONE-TLC: Oneness - Now - Energy ~ Transformational - Light - Center.